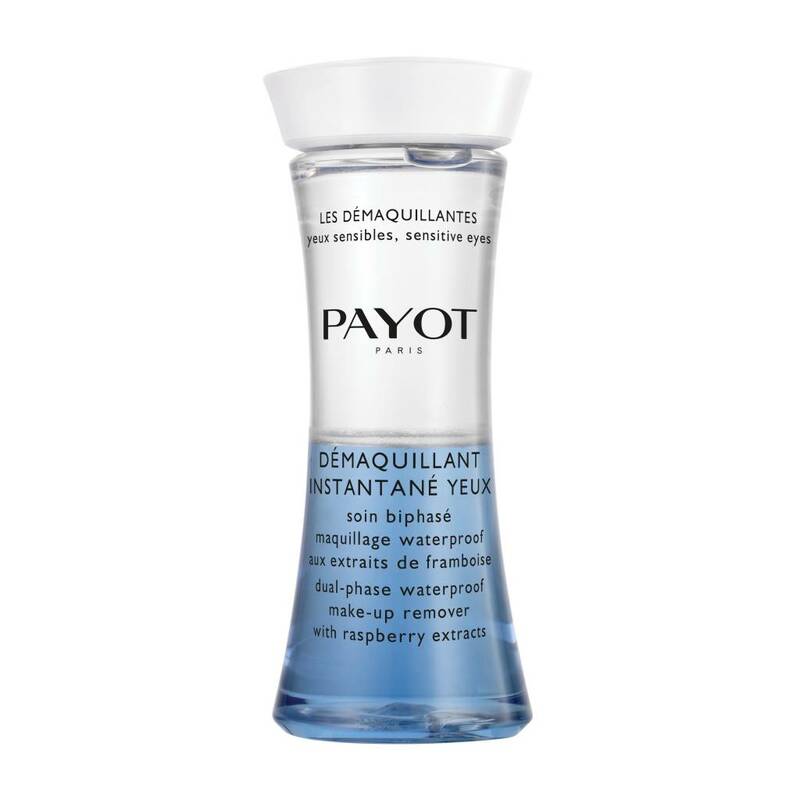 Eye Make-Up Remover dual-phase make-up remover easily and gently eliminates all traces of eye and lip make-up, even waterproof. Comforting moisturising micellar milk with raspberry extracts. Refreshing make-up removing water for face and eyes with raspberry extracts.